Ronaldo Souza got a fight, but probably not one that will get him closer to his desired spot atop the middleweight division. 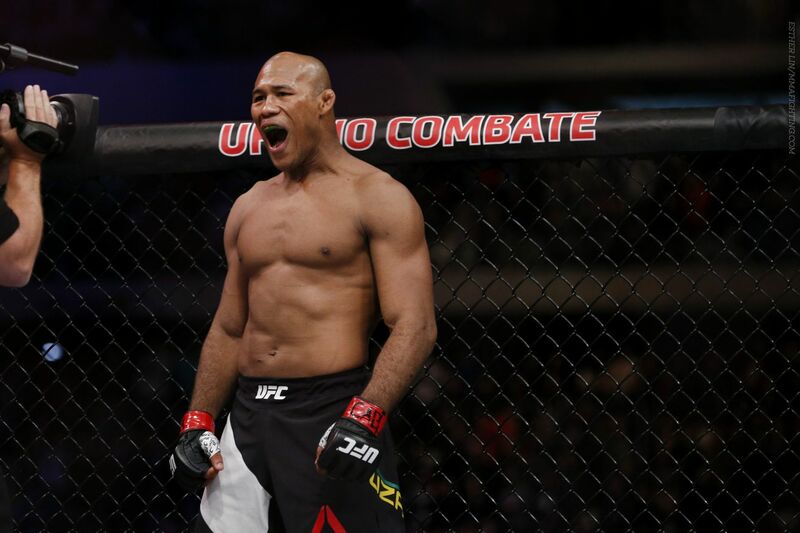 “Jacare” will take on Tim Boetsch at UFC 208 on Feb. 11 in Brooklyn, UFC officials told Newsday. Souza’s manager Gilberto Faria posted a mock Craigslist ad Thursday on Instagram, seeking a 185-pound opponent for his client. Souza (23-4, 1 NC) was originally supposed to fight Luke Rockhold in a top contender bout back in November, but Rockhold withdrew due to injury and “Jacare” was also pulled from the card. The Brazilian jiu-jitsu ace weighed in at UFC 205 in New York as a back-up in case another middleweight pulled out, but did not compete. Souza, 37, has just one loss in his last 10 fights and it was a razor-close split decision against Yoel Romero at UFC 194 in December 2015. Boetsch (20-10) has won two straight, including a first-round knockout of Rafael Natal at UFC 205 in November. Win or lose, his last seven fights have ended in a finish. Boetsch, 35, is a grizzled veteran whose pro career dates back more than a decade. UFC 208 is headlined by an inaugural women’s featherweight title fight between former bantamweight champion Holly Holm and Germaine de Randamie. Also on the card, Travis Browne meets Derrick Lewis and Dustin Poirier faces Jim Miller. No co-main event has been made official.